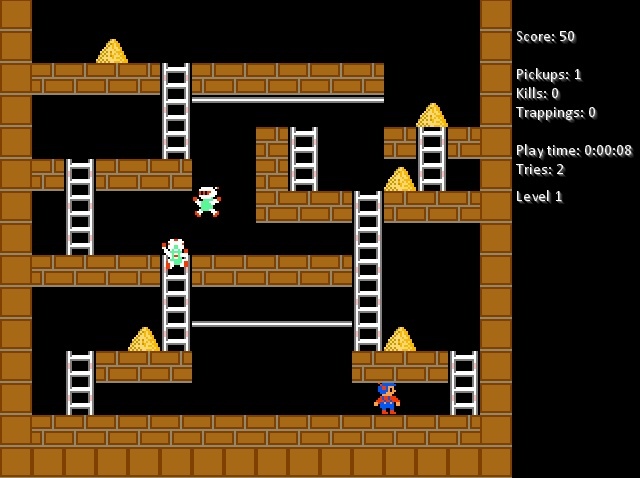 Lode Runner PGS II is a remake of Nintendo's 8-bit Lode Runner game version (by Broderbund). 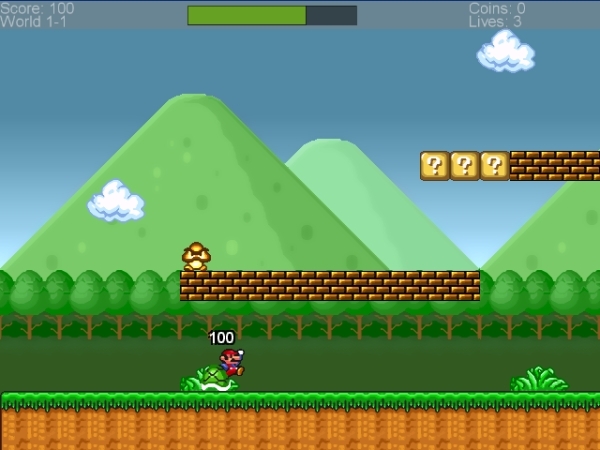 Collect all items then go on THE TOP OF THE SCREEN, avoiding the bad guys. 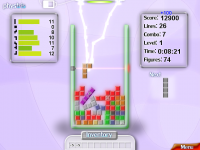 PhysTris is a physics-based puzzle/action innovative game (similar to Tetris but not a clone) with physically simulated falling blocks, where your aim is to score as many points as possible, playing at game modes like Lines Out, Color lines, Color Areas or completing missions. ColorBlend FX Classic is a platform game where you must collect all the keys, then go to the final door. 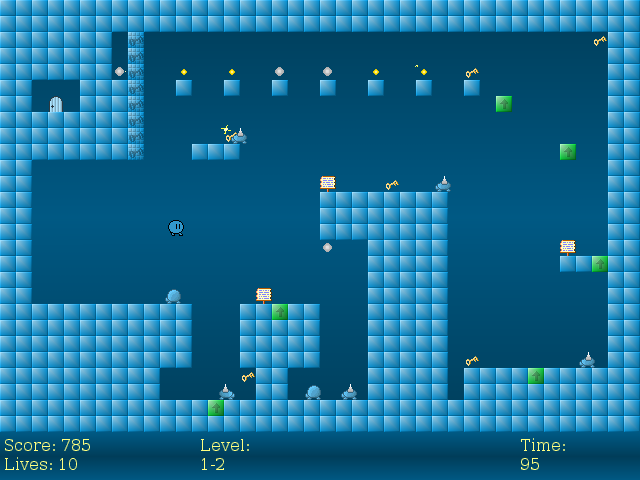 Every game's level will introduce new gameplay elements. Current varsion have 12 levels and one boss. Open-source (GNU GPL) both code and content.